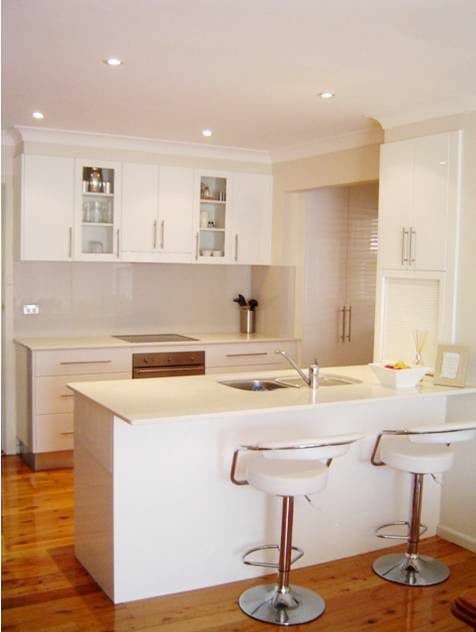 Southern Kitchens, located in the Sutherland Shire, Sydney was established in 1997 and has expanded into a highly reputable business. Owned and run by husband and wife team Anthony and Angela Alessi. The director, Anthony has over 29yrs experience in the trade of cabinet making. Southern Kitchens not only provides quality workmanship in kitchens, some of our other services are home offices, bathroom vanities and laundries to name a few. We have a known reputation for quality workmanship and complete satisfaction.